Fully adjustable frequencies ensuring this works on any dog. 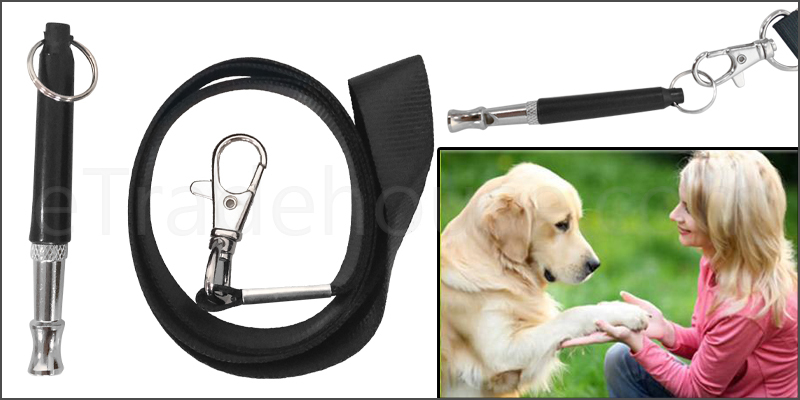 Use it to train puppies, hunting dogs, train birds and correct dog bad behaviour. Adjust Frequency by turning the screw rod inward or outward until you find what your Pet responds to. Once you have the desired frequency,adjust the locking nut clockwise, until it is firmly locked in place preventing accidental screwing.